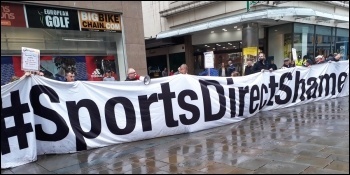 The second public meeting of the anti-Mike Ashley Magpie Newcastle United fans group was held on 3 October with hundreds of Newcastle United supporters again turning out to discuss the way forward for the Ashley Out campaign. The turnout was even larger than previously, reflecting the increasing desire to see an end to Mike Ashley's ownership of the club. The meeting discussed the way forward for the campaign with contributions from the floor as well as a survey of eleven options for how to take the campaign forward. 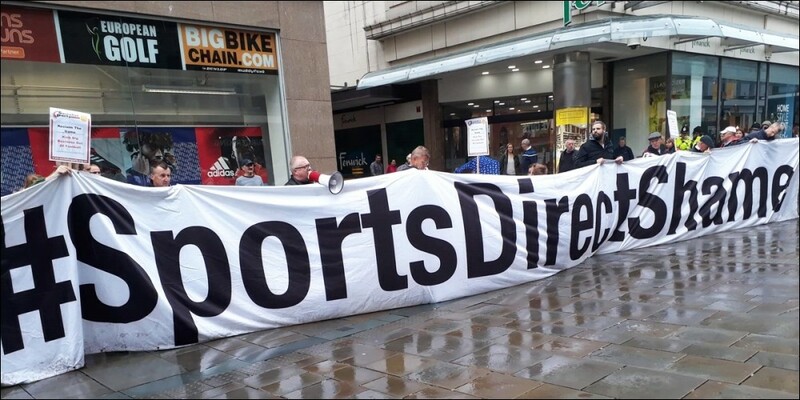 Speakers from the panel and the floor recognised that the anti-Ashley campaign represented more than just the fight against Mike Ashley as an individual, but was also part of a wider struggle to reclaim football from big business. Kevin Miles, chief executive of the Football Supporters Federation, spoke and questioned the idea that we should be hoping for a "better billionaire" and instead emphasised the need for a complete transformation of how football is run, towards a model in which football clubs are run by the workers and supporters of a club. 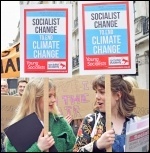 Local Socialist Party members will continue to support the Magpie group campaign in its struggle against Mike Ashley's ownership of Newcastle United as well as the wider struggle to transform football.